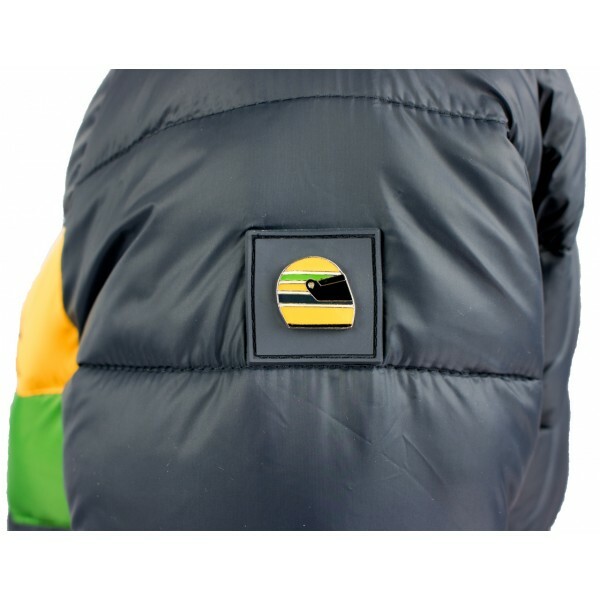 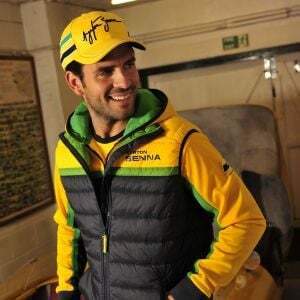 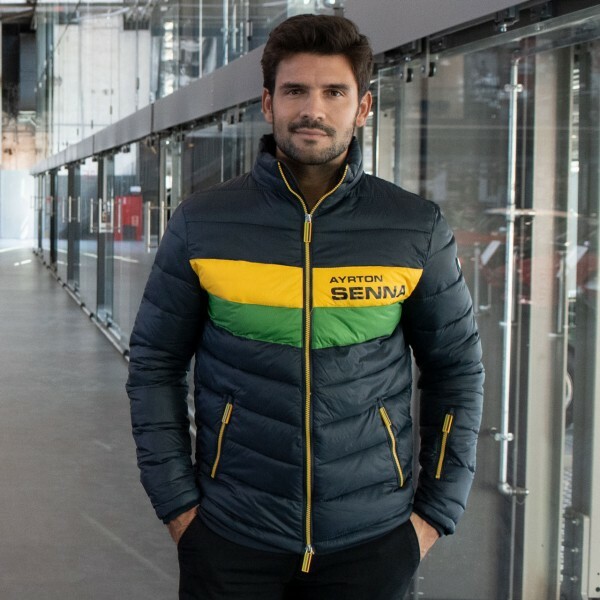 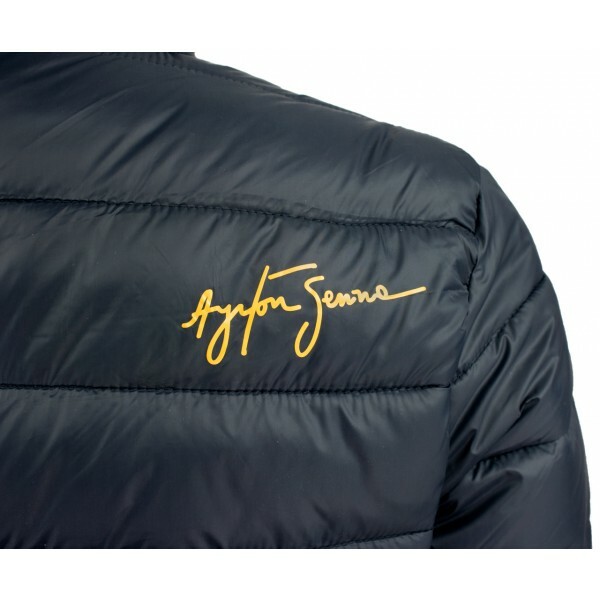 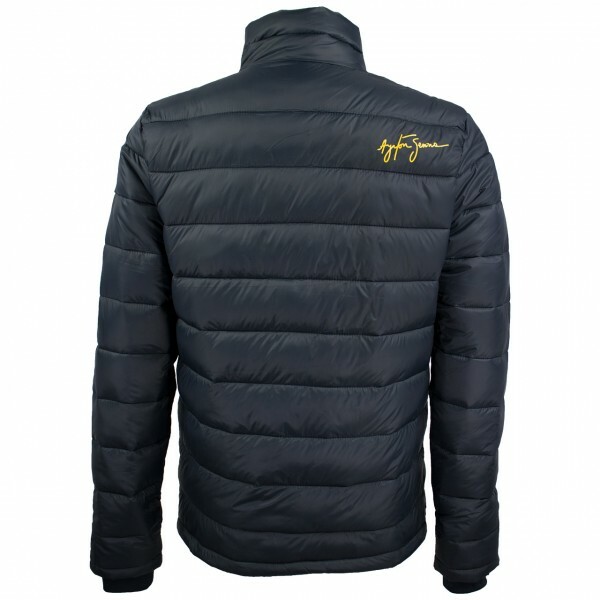 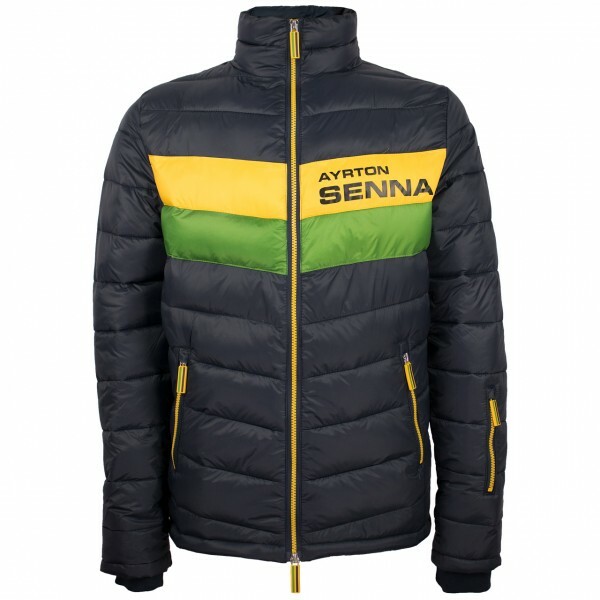 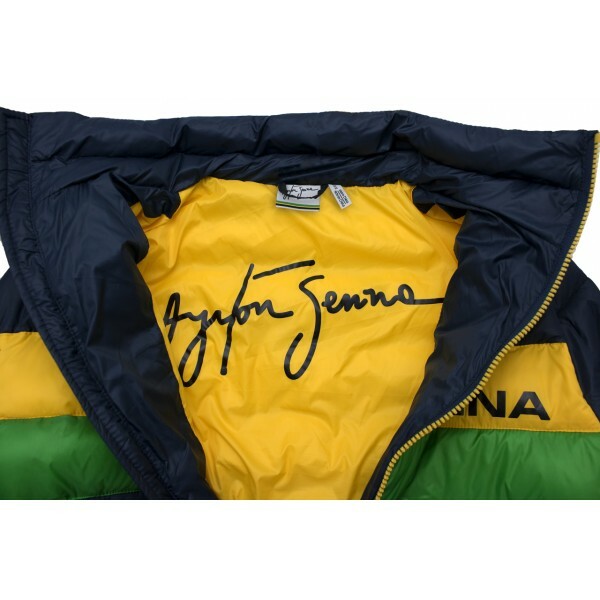 This jacket in the colours of his helmet is a tribute to the idol Ayrton Senna. 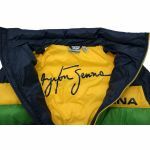 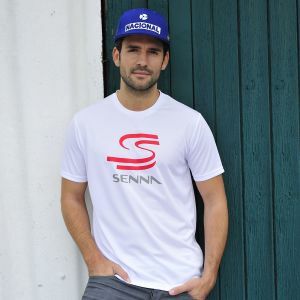 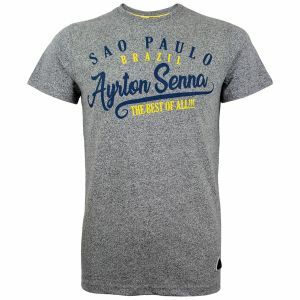 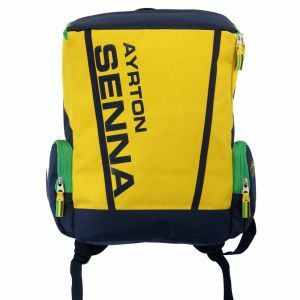 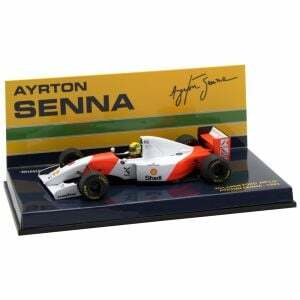 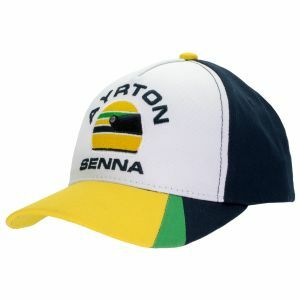 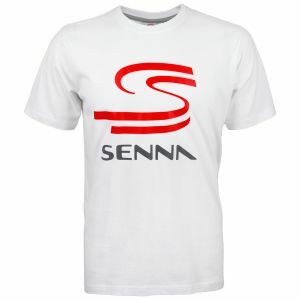 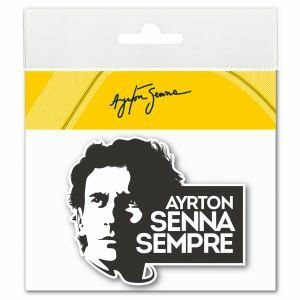 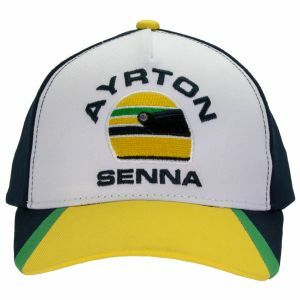 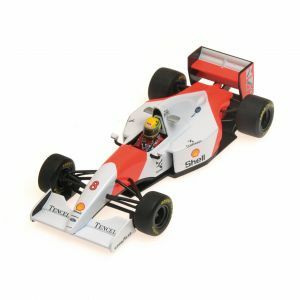 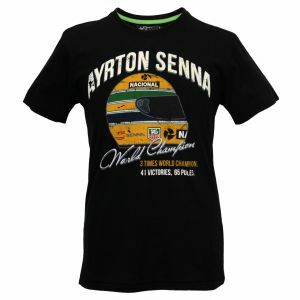 On the right shoulder and inside there is an imprint of Ayrton Senna's signature, on the left sleeve there is the helmet as a metal button. 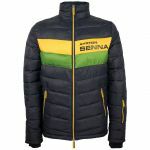 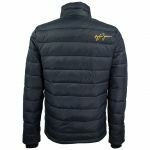 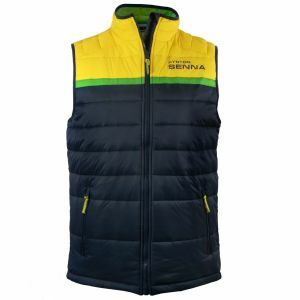 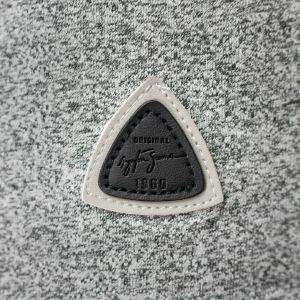 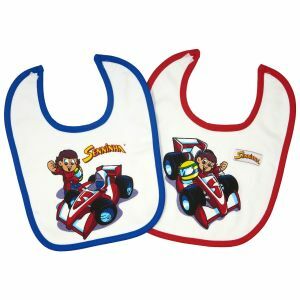 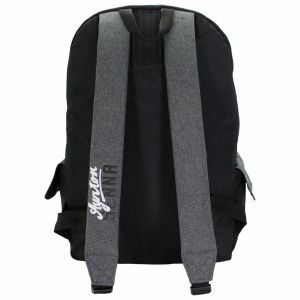 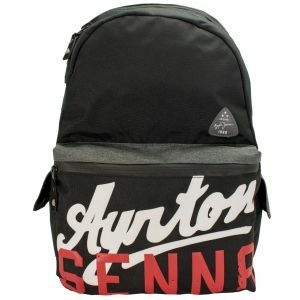 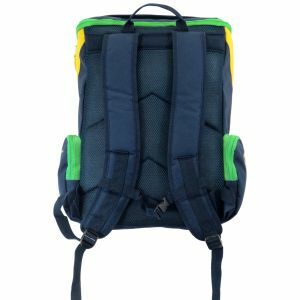 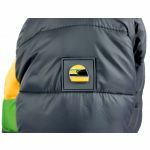 The jacket is lightly lined and therefore ideal for the transition.